Greg Campbell is a seasoned equipment leasing expert with more than 20 years in the equipment finance industry. 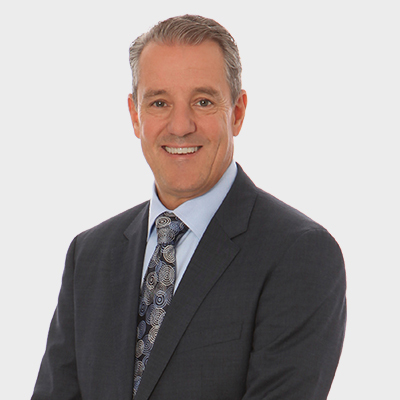 Applying his experience and team-development skills in numerous business settings, Greg has helped his clients significantly impact new business development and profitability for their organizations. Greg partners with vendors and manufacturers to insure delivery of the ultimate customer experience. Committed to healthcare and technology finance, Greg is a proud partner of the AHA and an active member of HFMA and HIMSS. Greg has lived and worked on West Coast all his life. After raising three children, Greg and his wife currently reside in Orange County, California.